Become a logistics specialist in the global fields of product procurement, production, transportation, warehousing and distribution. Take advantage of Montreal’s position as an international transportation and logistics hub. Holistic approach integrating notions of operations management, operational research, international business, marketing and information technologies. In-depth knowledge of the main decision-support tools used in this field. Professors with great academic recognition, reputed in Canada and abroad, and direct connections with organizations involved in supply chain management. This program offers a dual degree option with the University of Melbourne, Australia. Students can become members of APICS, the world’s premier professional association for supply chain management. 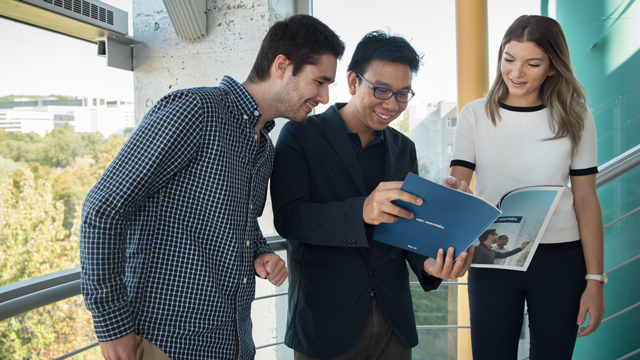 HEC Montréal students regularly represent Canada at international APICS competitions. Yossiri Adulyasak, Academic Advisor of the Global Supply Chain Management specialization, pictured with master’s students Alex Delisle and Juliana Bodo. Yossiri Adulyasak, Assistant Professor and Academic Advisor of the Global Supply Chain Management specialization. Montreal has the largest pool of professors in the supply chain management field in Canada. 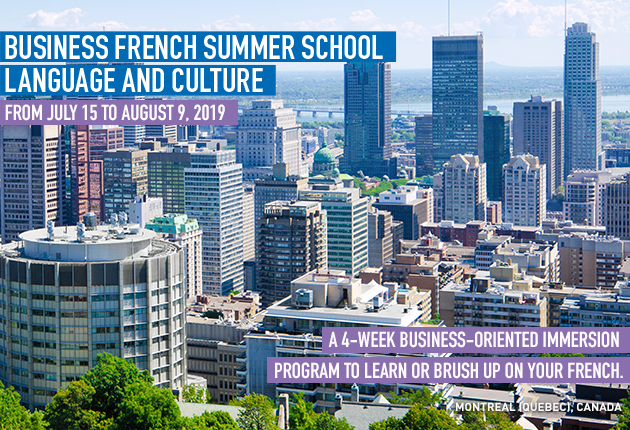 HEC Montréal’s global supply chain graduates find jobs in a wide range of industries, national or international, from The Home Depot to L'Oreal, Pratt & Whitney, Danone, Brystol Myers, Cirque du Soleil, etc. Montreal is a strategic transportation and logistics hub.